KoopaTV: What Happened to Tom Clancy's The Division? Memetic inside jokes can lead to powerful reactions. It's the reason why Tom Clancy's The Division is one of my most anticipated games even though I'm never going to own it. Sadly, it doesn't look like it'll be an edutainment MMO but instead an open-world online shooting RPG, though I maintain if it was edutainment it'd be even more profitable. Division blessed us all starting in Ubisoft's E3 2013 conference. Then it continued to get mentioned in Ubisoft's E3 2014. And then it had a WORLD PREMIERE in Microsoft's E3 2015, apparently retconning the previous two years of E3. Ubisoft finally gave us release details at their 2015 conference. Given the fact that its development has unexpectedly spanned three years of E3 conferences, I think Division deserves a status update. "Xbox One players will be able to experience the beta first during an exclusive this December. An additional beta on Xbox One, PlayStation®4 system, and PC will take place in early 2016. More details are coming soon!" So if you got an Xbox One, you're luckier than the rest. That's fair, I guess. Ubisoft clearly liked Microsoft more for The Division! "When you pre-order, you’ll receive an access code from your retailer. It will look something like: xxxxxxxxxxxx"
......I dunno, that doesn't seem too helpful. Ubisoft, if only we had a FRACTION of your referral power! ...Get it? Fraction? 'cause fractions are all about division? Eh? Eh? So it seems like The Division is on-track (not counting that it was supposed to be out already) and probably over-budget. You might get it when Ubisoft says it'll be out. They seem to be holding weekly/monthly/whenever-they-feel-like-it updates over at those pages, so I think that means they're making progress. Working with retailers to give out these beta codes probably means they're at a point where it'll be too late to go back on their plans. If it still isn't finished, somehow I doubt that Ubisoft will stop a game from being released if it's buggy and incomplete. "Black Friday – a devastating pandemic sweeps through New York City, and one by one, basic services fail. In only days, without food or water, society collapses into chaos. The Division, an autonomous unit of tactical agents, is activated. Leading seemingly ordinary lives among us, these agents are trained to operate independently in order to save society." If I were Ubisoft, and I've done well to prove I'm not, I would have one of those absurd marketing campaigns on Black Friday that will end up "backfiring" and going "viral" based on that. That seems to happen pretty often lately, and I don't think it's really a "backfire" at that point. I could totally see Ubisoft getting New York City shut down in a prank to promote the game! And they probably need that, because I'm not sure how many people are actively hyped for this game anymore. Sure, they have over a million people combined on their social media channels, but how many of them actively care? The game features real-time character swapping. That's more impressive than real-time weapon change! Apparently, this pandemic in-game is transmitted by people touching Federal Reserve notes (dollar bills) and not washing their hands. I think it's a wise commentary from Ubisoft about how there are bad things going on at the Fed. Having 0% interest rates for over half a decade is crippling the economy in ways you can't even see.
.@RandPaul gets the power of the Gamer vote. Thanks for the follow! Ludwig is happy that The Division is in better shape now than it was before, though he's upset about the genre. 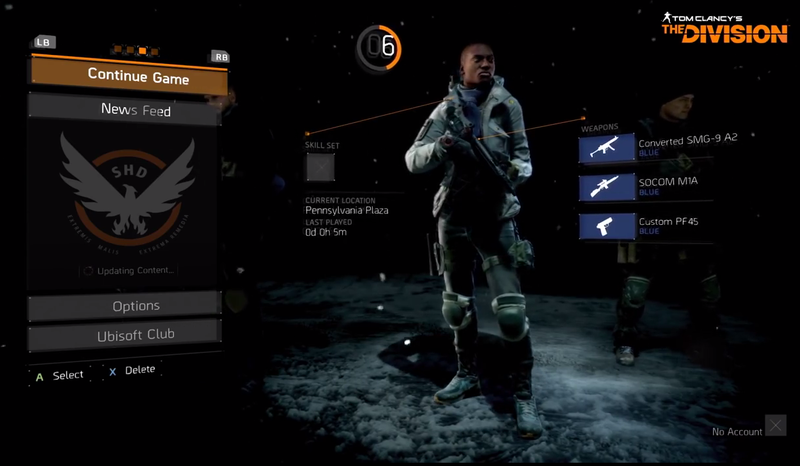 Did you remember Tom Clancy's The Division existed? Are you excited about it? What do you think of Ludwig liking this game just because of one moment in his Let's Play of Donkey Kong Jr. Math? Do you think the Federal Reserve is bad for America?! Well, Black Friday 2015 just brought good deals. 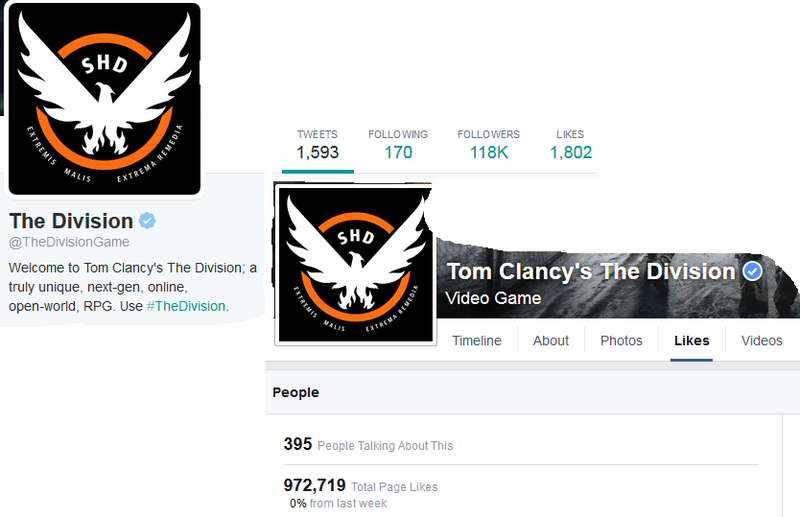 Turns out: The Division finally came out, as planned, on March 8, 2016! I remembered it existed, but I couldn't have told you if it was out yet or not. I wanted to make sure it wasn't already out and I somehow haven't heard about it. Are you gonna get The Division? Are you going to purchase Tom Clancy's The Division which is what this article is about, for your Xbox One?